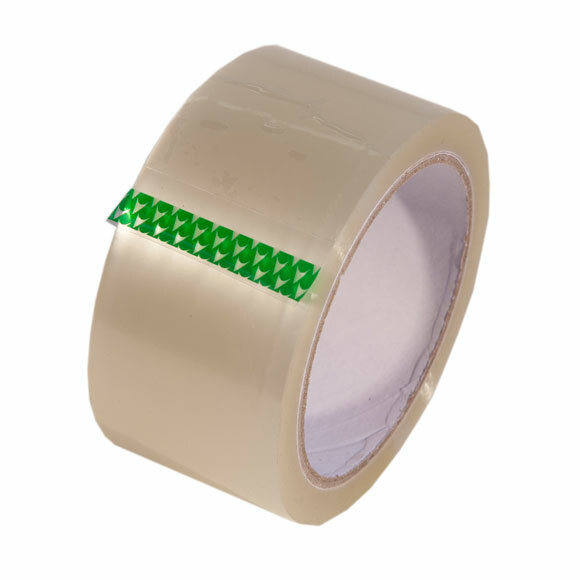 Protection from scuffs and damp during your house removal. 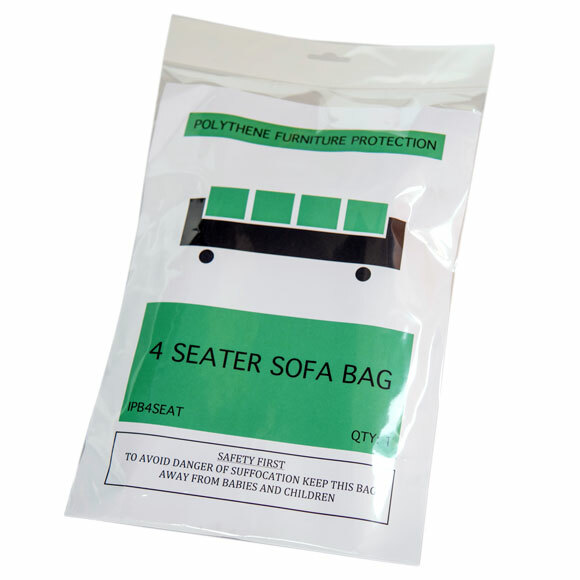 The Polythene 4 Seater Sofa Cover is ideal for keeping a large sofa covered and protected from dust, dirt, damp and moisture. 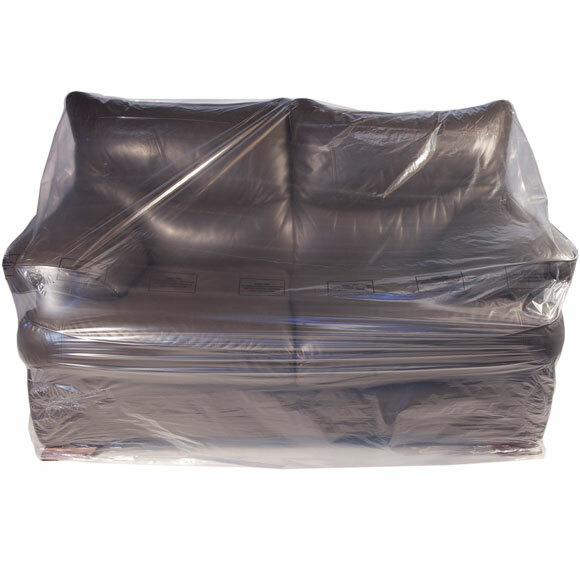 The durable polythene covers the leather and fabric sofa completely so your sofa will arrive at it's destination clean, dry and un-marked. Perfect for moving home and for storage of 4 seater sofas. 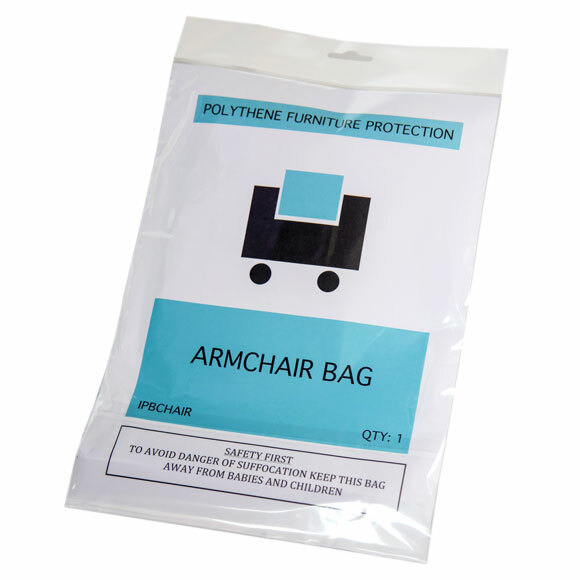 Boxshop UK's strong durable polythene sofa covers are re-usable. 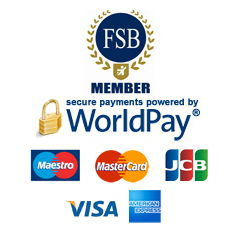 They will provide suitable cover for short and long term storage and international removals. 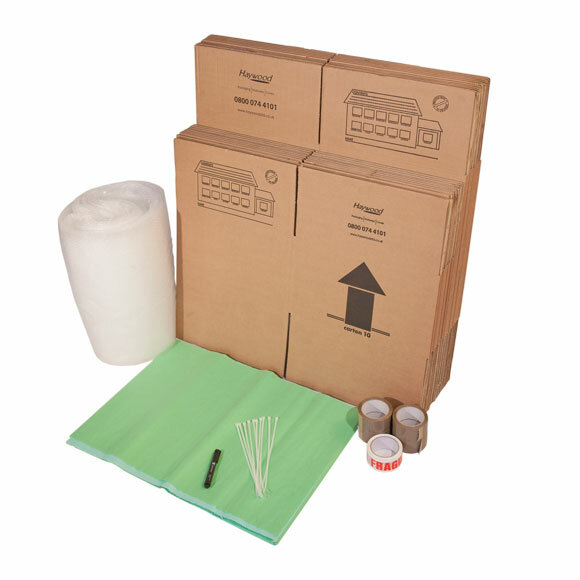 The covers can also be used to provide protection to furniture during room painting, re-decorating and indoor buliding work.